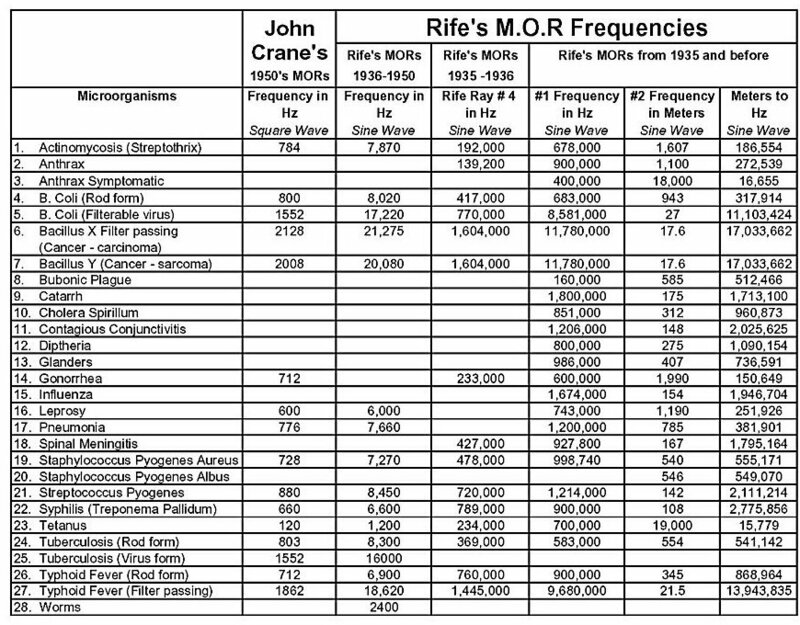 Consolidated Frequency List. Happy researching! run times if fluid retention develops. 2140, 2145, 666, 3672 pulsed at 6 Hz, work up to 6 minutes each. have less die-off symptoms than 432.
work up to 60 minutes on 5000.) Also do parasite frequencies.